Prime Minister Narendra Modi asked young Indian civil servants to remain “fearless” and “frank” during their interactions with the senior officers. 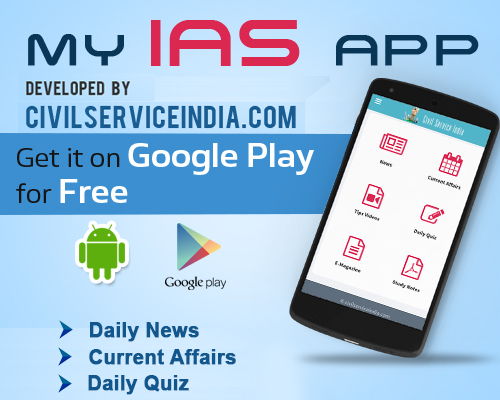 Modi addressed Indian Administrative Service (IAS) officers of the 2014 batch before they start their three-month attachment as Assistant Secretaries to the central government. “Officers should not to be overawed by hierarchy, and should be frank and fearless in their interaction with senior officers during the next three months,” Modi said. A statement from the Prime Minister’s Office quoted Modi as saying that “they had a great opportunity to enhance their skills and learning, far beyond what they had imbibed during their training so far”. Modi advised the young IAS officers to “remain sensitive to their circumstances and surroundings, in order to be able to effectively connect with the people of India”. Modi also urged them to utilise the next three months “to add value to their own skill-sets, and also attempt to add value to the working of the departments they had been attached with”.